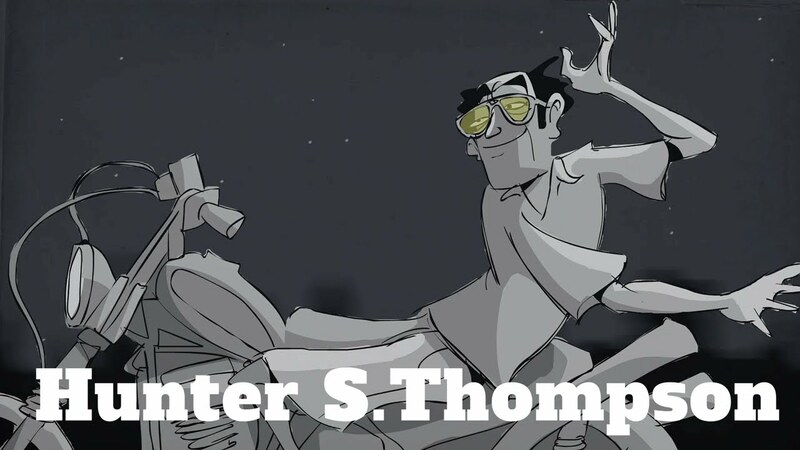 In the 1960s, Hunter S. Thompson spent more than a year living and drinking with members of the Hell’s Angels motorcycle club, riding up and down the California coast. What he saw alongside this group of renegades on Harleys, these hairy outlaws who rampaged and faced charges of attempted murder, assault and battery, and destruction of property along the way – all of this became the heart of Thompson’s first book: Hell’s Angels: A Strange and Terrible Saga. Shortly after the book came out, Thompson sat down for a radio interview with the one and only Studs Terkel.